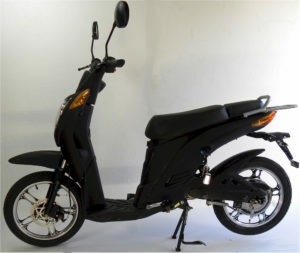 For other types of electric bicycles or scooter, please click here! 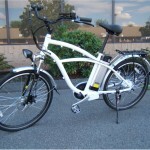 The SunTex electric bicycle is shown with the optional rear, lockable storage box. It can be either red or blue. 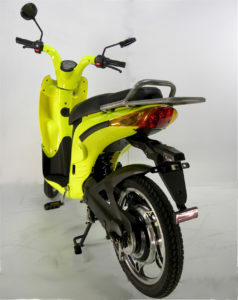 The SunTex electric bicycle is shown with the optional rear basket. 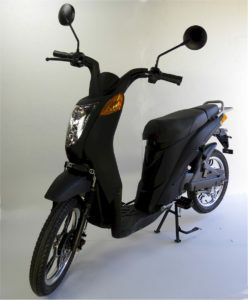 20 miles per hour with a 40-mile range per charge. 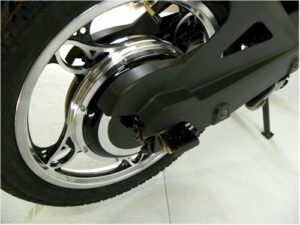 3/ Rear wheel has the maintenance-free hub motor. 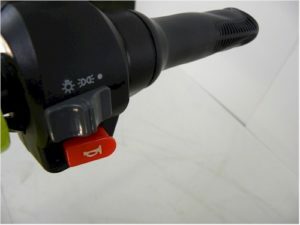 It is regenerative braking to charge the battery which can be seen on the dash board. 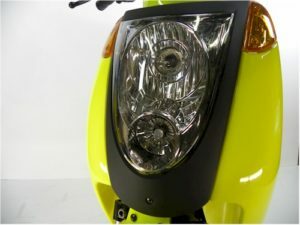 9/Advanced front lights and turn signals for even better visibility. 10/ Rear pigs for the passenger. 11/Easily accessible charging terminal – right by the seat. 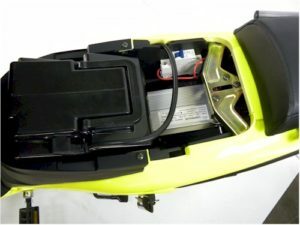 12/The high powered Li battery pack and the safety circuit braker – right under the seat for easy access. 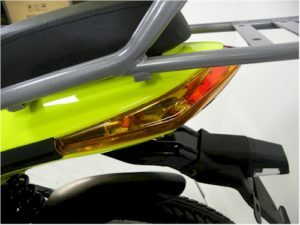 13/ Rear light with the turn signals – safety first! 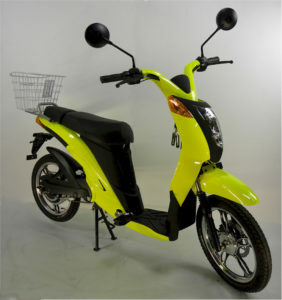 14/ Warranty: your electric bicycle comes with a one year warranty. 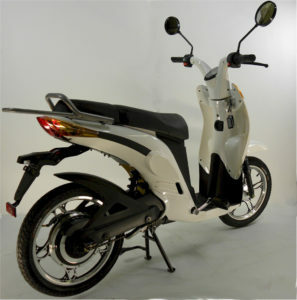 Other bikes have the 30-60 days warranty. 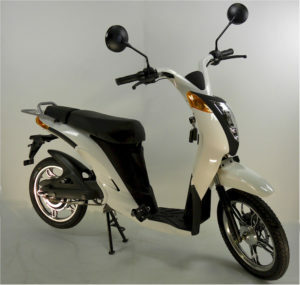 Feel free to reserve it today as the warranty begins after you receive the bike. Nothing to lose! 15/ Convenient Shipping. We do not charge you for shipping and we deliver your bike to your door and not a freight station. Take the Risk out of your Online Purchase! 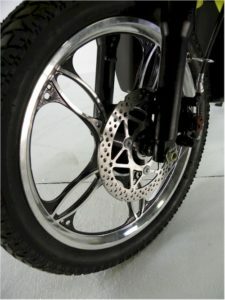 Where can I get parts for the electric bicycles? 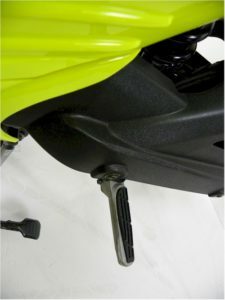 We supply parts for our bikes. 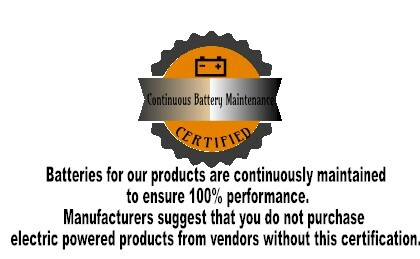 Also, many of these parts are interchangeable with any regular bicycles, such as tires, chain etc..
How often do the batteries need to be replaced? 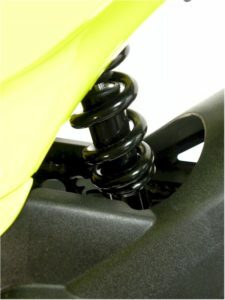 Generally every two or three years, or depending the use of your bike. 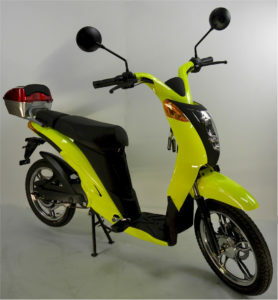 We have them for only $198.59 (it may fluctuate) or, of course you can find these at other battery stores as well. How long does it take to recharge the battery? If the battery is completely discharged it usually takes about 2-3 hours. It is recommended that you do not discharge it to extend it’s life. 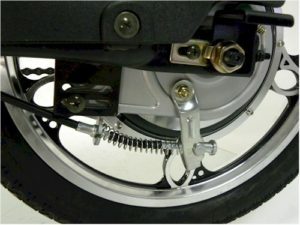 What if my battery dies while I am on a longer ride from my home? Nothing special as you can use the bike as a regular bicycle to pedal home. 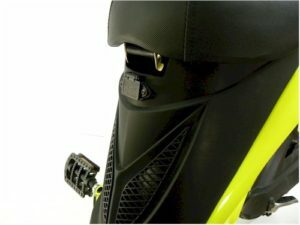 Can the battery pack removed? Yes, it can. 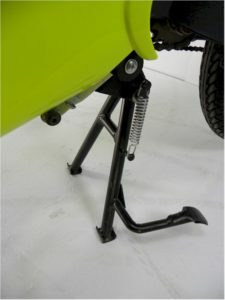 Therefore the bike can be placed in your RV easily, or stored anywhere you want. 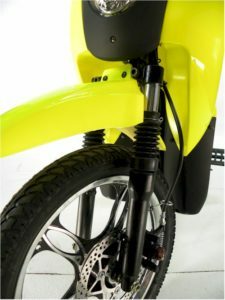 Does the electric bicycle have throttle for speed variation? Yes, it does. 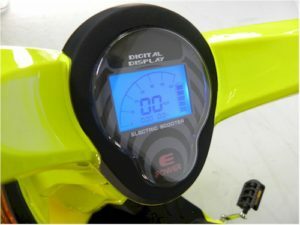 It means that you can ride as slow as you want or as fast as about 20 m/h. What is the weight limit? 300 lbs but the less is the better. How can I charge the battery? 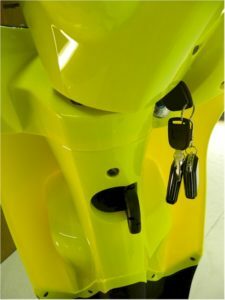 The battery can be The battery can be charged while it is on the bicycle or you can remove it, place it in your room, office etc. and charge it that way.